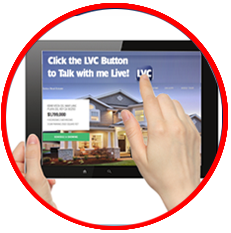 Real Estate Agents can Place the "Live" Button in their Ads and in their MLS Listings. 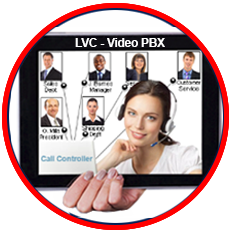 Buyers and Sellers can instantly connect to them or their Brokerage Company using Live Net Video. Insurance Agents are now using the Button in their ads to provide prospective clients with instant quotes. 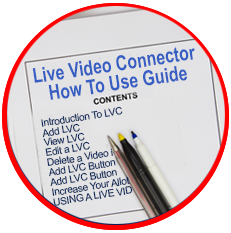 Attorneys and the entire legal profession are using the LVC to Communicate with Clients; it's now used in Hearings and Depositions. Doctors, Hospitals, Clinics and other Medical Professions are using the Button to communicate with patients. Physicians are using it for Online Doctor Visits. Accountants, Stock Brokers, Engineers, Government Employees and Sales Reps are just a start of Who is using the Button in their daily work. All of these Working Professionals are "Minding their own BZ" and they're Seeing and Talking Live with Clients, Customers, Consumers, Co-Workers and other Business Associates. 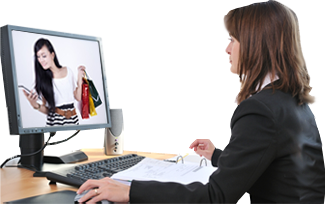 Everyone can use the Button Free for Unlimited Business and Personal Use. 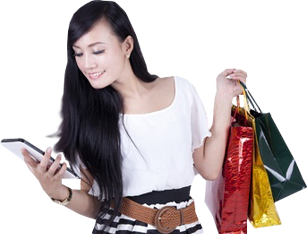 With a Click on the Button you can be connected by Live Video to a person who will answer your questions, show you how a product works, talk about options - AND You can video connect live from anywhere (even while out shopping, so you can check Online Prices).